Launched in 1998, PlayUSALotteries is one of the rare online lottery websites that have succeeded in gaining a decade worth of experience in this industry. The number of years it has been in business is a guarantee that this website is the real deal for playing the lottery because no scam can actually last this long without the proper authorities finding out. As a matter of fact, their longevity in this business speaks volumes about the quality of service that PlayUSALotteries has to offer to its clientele. Their website is simply designed and is very user-friendly. Moreover, it provides lottery players with access to some of the most popular lottery games in the world and has numerous other appealing features such as various payment methods. Not every person who visits a lottery website is familiar with how it works, especially when there are different games being offered from various countries. It is enough to confuse even a lottery fanatic. 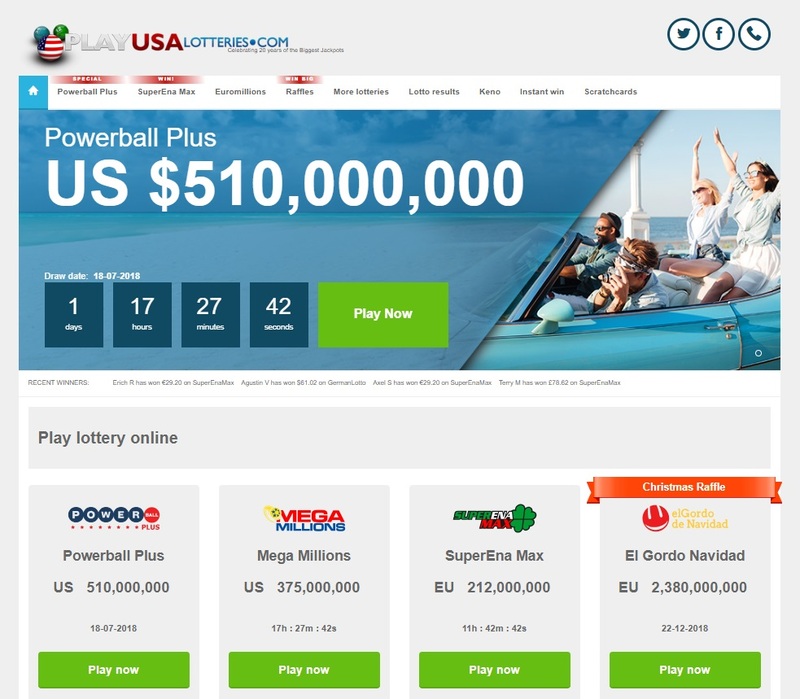 Therefore, PlayUSALotteries has made it a point to create an online lottery website that can be used by the uninitiated as well as an experienced lottery player and they will have absolutely no trouble in understanding the mechanics of every lottery game. There is a How to Play section on the website where people can find all the details they need. It provides general instruction on how to get started on the website, how to register an account and plenty of other details such as how to claim your winnings amongst others. You can also check out the Take the Tour option that explains the workings of the lottery game you are viewing and it is a thorough guide, with all the steps outlined. 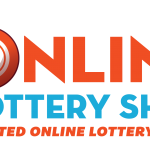 One of the greatest benefits of PlayUSALotteries is that it has worked to become an accessible lottery website. This is obvious from the fact that they are offering a multitude of secure payment methods. Deposits can be made visa MasterCard or Visa, bank transfer, eWallets such as Ukash and Neteller and also virtual Visa such as EntroPay and many more. Due to this great variety of reliable payment methods, the website is able to cater to lottery players from all over the globe. A lot of people may think that there is not a very huge variety of lottery games that PlayUSALotteries has to offer to its patrons. Sure, the collection you find on this website may not be as large as its competitors, but their offerings are certainly notable. 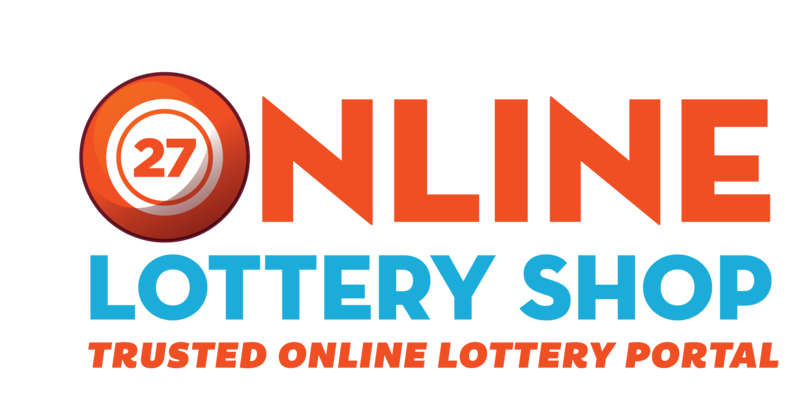 This is due to the fact that the website provides access to an excellent selection of some of the most popular and very lucrative lottery games in the world. Hence, registering at PlayUSALotteries is going to give you access to some of the most renowned lottery games with substantial winnings. Again, as mentioned above, PlayUSALotteries wishes to be as accessible as possible and this is another reason why this online lottery website provides support for nearly 13 languages. You can switch to any of these languages as per your preference. The greatest part is that even customer support is available in all these languages thereby ensuring that language barriers will never stop you from navigating the website or using it to play. 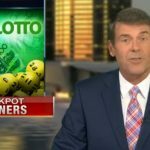 Even though PlayUSALotteries has such benefits to offer to players, it is not surprising to know that when people hear about a lottery website, their mind immediately jumps to scams. There is no denying that there have been some dubious websites that pretended to be legitimate and only ended up taking advantage of players, but PlayUSALotteries doesn’t belong to the same group. Not only is it one of the oldest websites in the industry, but it has also maintained a flawless track record in terms of payouts. In the time they have spent in the industry, they have had a 100% payout record. Thus, there shouldn’t be any doubts about the legitimacy of the website. Since the website is very easy to use, PlayUSALotteries wastes absolutely no time in showing you its offerings. You can find 15 lottery games and also 2 raffles mentioned on their front page. Every lottery tile shows the next draw, current prize as well as a Play Now button so you can immediately get started with choosing your numbers and entering the draw. 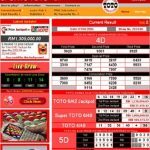 The website has some unique features to offer to those who have just shifted to the online lottery game or even those who have just started playing the lottery. As mentioned before, there is the How to Play section where you can find details of every step. The Take the Tour option is definitely unique and something you can find on every website’s page. It describes every single element, from selecting your numbers manually to Quick Pick option as well as proceeding to checkout. Some of the top games that you can enjoy at PlayUSALotteries include MegaMillions, SuperEnaLotto, US Powerball, SuperEnaMax, EuroMillions, EuroJackpot, La Primitiva and lots more. These lotteries have prizes in the nine-figure range, which is definitely a plus for players who want access to large jackpots. Other than that, the website also has to offer some interesting game options such as Rapid Play. Here, you can select a lottery of your choice and play a single entry in all draws for a week or even a month. There are other bundles also offered and you can take your pick. Last, but not the least, the customer support that PlayUSALotteries has to offer is also worth talking about. They boast an excellent suite of options that can be used to reach out to them including live chat, via email, getting a support ticket or call on any one of the nine international numbers provided and get the answers you are looking for.